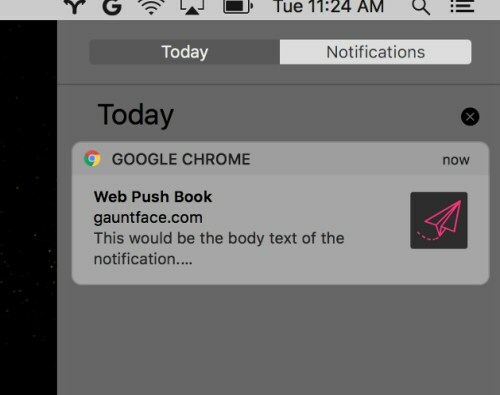 A beta version on macOS changes how notifications work. If you can use the 64-bit version of Chrome you probably should, for memory management, graphics performance and security reasons, but some people might not be on it yet. As of Chrome version 58, Google says that Windows users with a 64-bit OS and over 4GB of RAM will be automatically switched from 32-bit to 64-bit. For beta users, as 9to5Google points out, you'll notice notifications have changed to the native macOS setup on that OS (they'll look a little different, action buttons have changed and no more support for images), and it supports animated PNG files natively.